It’s October, which means crisp autumn evenings, ghosts and goblins, pumpkin spice-flavored everything, and lots and lots of pink. Since 1985, October has been designated Breast Cancer Awareness Month, with millions raised for charity every year. But breast cancer awareness shouldn’t be limited to only one month. What are the most important things to know about this widespread and often-deadly disease? Early detection is key. Women in the US have a lifetime 1 in 8 chance of developing breast cancer. However, death rates have been dropping since 1989. This change is attributed to increased awareness and better screening techniques as well as advancements in treatment. Breast cancer is very survivable when caught early, often without the necessity of major surgery. Women of all ages should perform a monthly self-exam, and see a doctor immediately if they notice changes such as lumps, puckering skin or discharge. Women over 35 should schedule mammograms every two years. And it’s rare, but men can get breast cancer too; vigilance is important for everyone. Know your risk factors. Women of all ages and ethnicities can develop breast cancer, but certain groups are more susceptible. Breast cancer is more common among African-American women and women over 45. Smoking and drinking alcohol also increase risks. Obesity is another important concern, as it’s thought that the estrogens produced by excessive fat tissue increase chances of genetic mutations that lead to abnormal cell growth. 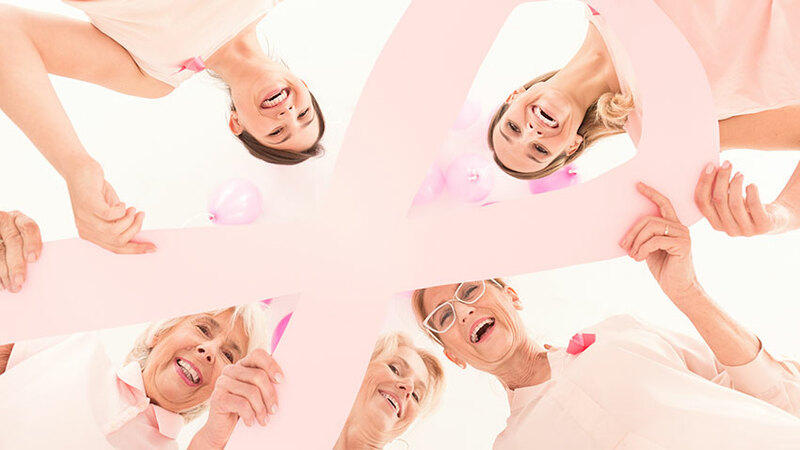 And family history should always be considered — if your mother, sister or daughter has been diagnosed with breast cancer, your risk increases substantially. Genetics aren’t everything. Certain hereditary genetic factors, like the BRCA1 and BRCA2 mutations, lead to dramatically increased risk of developing certain cancers. And they’ve been in the news lately, with stars like Angelina Jolie and Christina Applegate publicly discussing the steps they took after learning they carried these mutations. However, only 5-10% of breast cancers are linked to specific genetic abnormalities. Most cases occur in women with no family history of breast cancer at all. If your immediate family is cancer-free, it’s still important to be diligent about education and early detection. Scientific advancements and exciting new treatments. Radiation, chemotherapy and surgery are still the go-to treatments for breast cancer at all stages. However, recent years have brought new research and innovative techniques for battling cancer and improving overall health. Dendritic cell therapy is one such approach. Dendritic cells are found in the bloodstream, and they play an important role in the body’s immune response. When these cells are “trained” to identify abnormal cells as a threat, they boost the body’s ability to work against cancer. 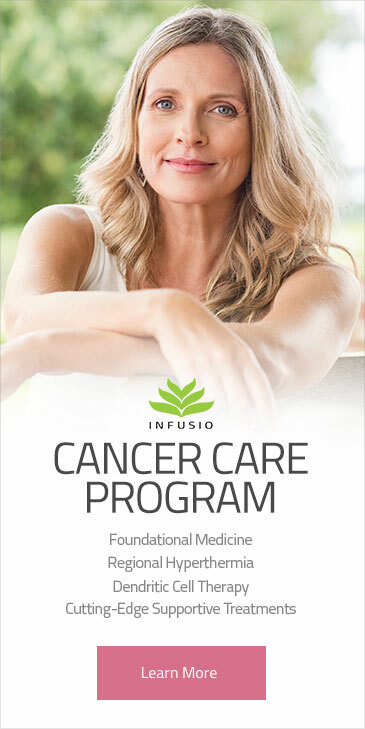 Biological cancer care uses the body’s own native immune properties to shrink tumors and combat debilitating symptoms. And regional hyperthermia is a new application of ancient knowledge — it’s long been known that cancer cells are affected by high temperatures. In modern hyperthermia therapies, heat is targeted with radio waves, leaving surrounding tissues unaffected. If you’re facing a breast cancer diagnosis, be sure you know the full range of treatments available to help defeat your cancer and speed your recovery. Maintain good overall health. When the body’s systems are out of balance, its native ability to repair and heal itself will be impeded. If the body’s overall condition is poor, and the immune system isn’t working as it should, therapeutic interventions only go so far. Good nutrition, proper mental health support, and stress reduction are crucial to successful therapy for breast cancer or any illness. Take care of yourself, and reclaim your health. 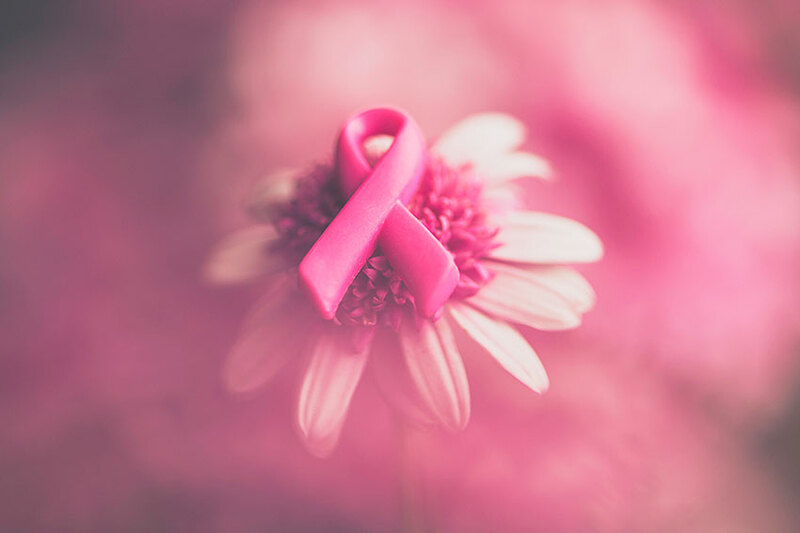 This October, whether we’re out there trick-or-treating, apple picking, or running a charity 5K, there are steps we can all take to educate ourselves and live healthier lives — during pink ribbon season, and in every season.